To start the season off we will be doing a coaching clinic to help you guys learn a new trick for the season. 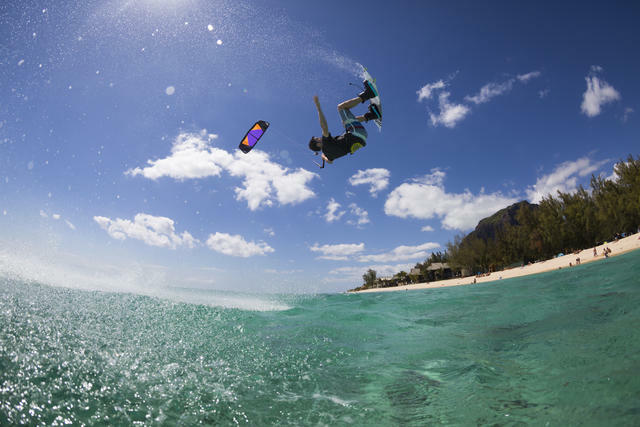 From upwind riding and transitions to unhooked tricks. It will be a 2 hour clinic for $75 per person. If you have any questions or want more info please contact Gary on 0424290174 or email us. 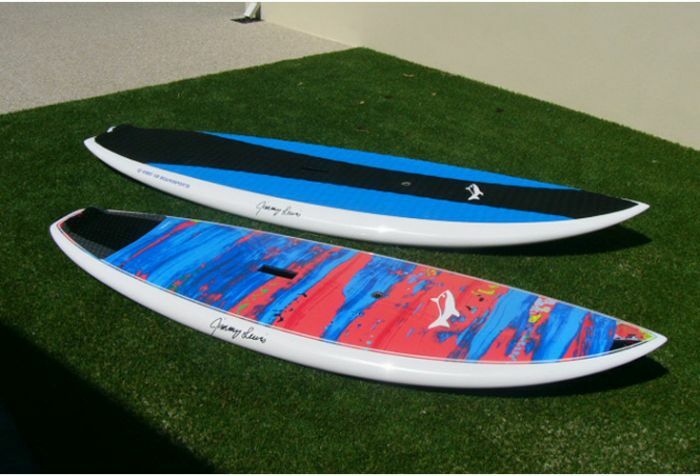 New 2015 Jimmy Lewis Worldwide and Supertech Stand Up Paddleboards have arrived! Call Jason on 0411 510 514 for more info. Limited stock available so give us a call on 0438 591 755 or email us. 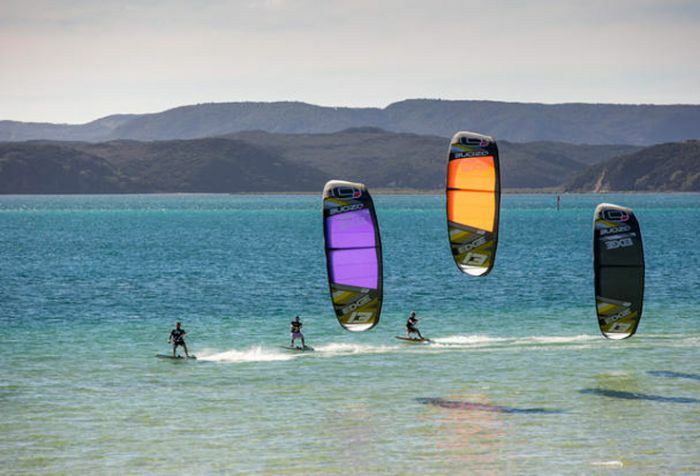 * must purchase complete kite with bar/lines to be eligible. 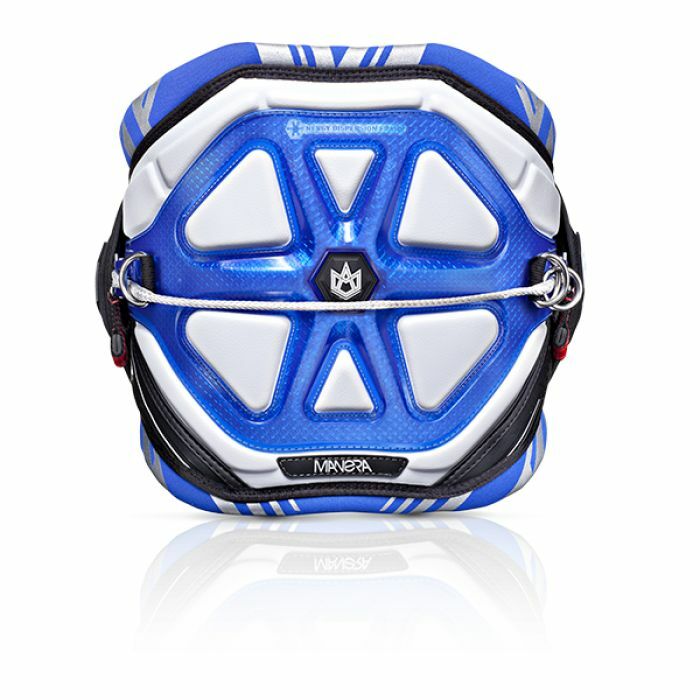 The all new 2014 Manera EXO Harness is a complete innovation in harness design! After 2 years of development, thousands of hours on the water and collaborations with the Human Kinetics Science Laboratory, the F-One team is proud to introduce the next generation of Harness! Check out the full product video with all the details!! 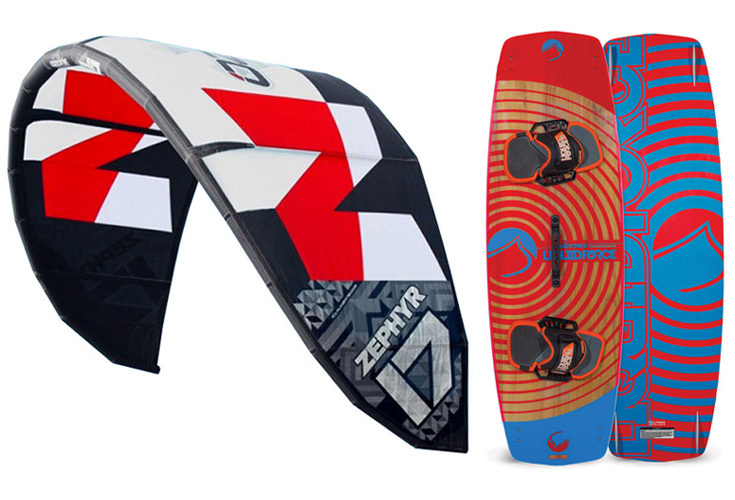 MANERA EXO is available from XS to XXL, with TALL options in Sizes M-L-XL for taller riders or riders who prefer to have a bigger back support. All harnesses are equipped with a specific spreader bar, although different size spreader bars. Colours are black, silver, red, green (all with black front), pink (pink front) or blue (blue front).